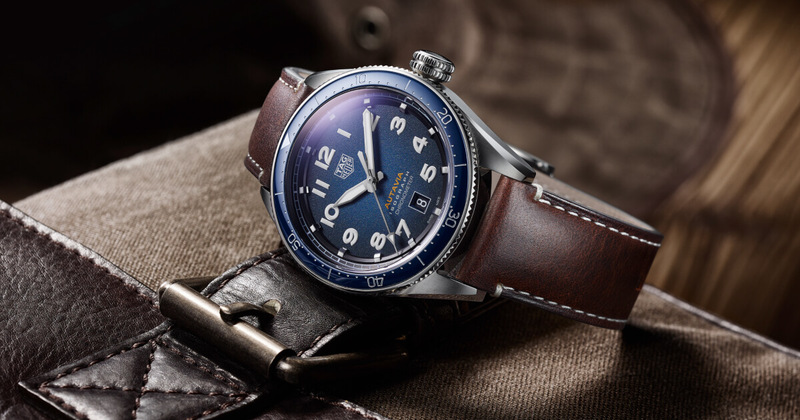 As one of the pillars of the brand, the Autavia was a natural choice for TAG Heuer to launch as its own line, with it joining the ranks of the Carrera, Monaco, Formula 1, Aquaracer and Link collections. 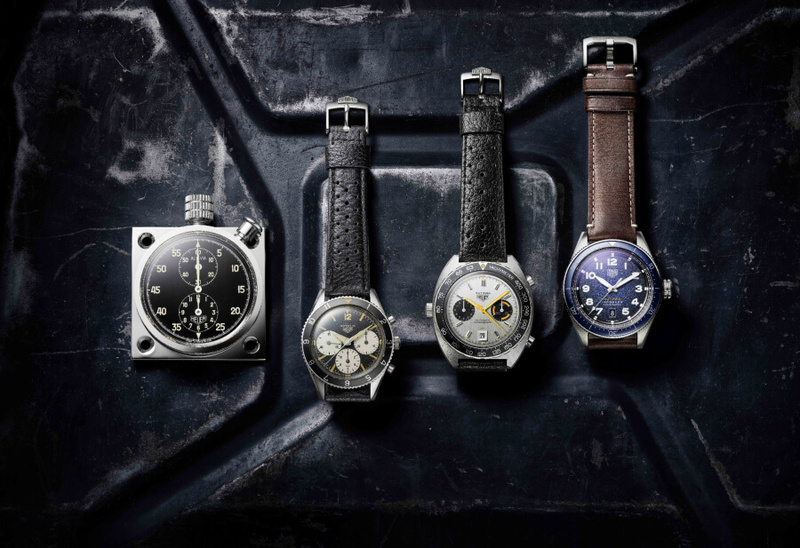 From 1933 to 1957, the Autavia was a dashboard instrument used in racing cars and aircraft. The name itself comes from the combination of automobile and aviation. 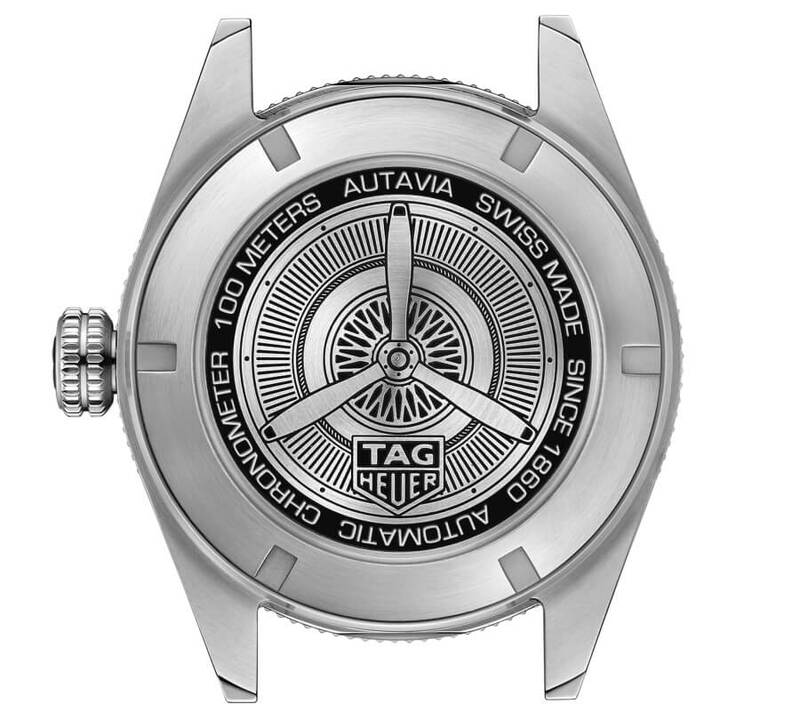 After production of the Autavia dashboard timer stopped, the name was still available, and CEO at the time Jack Heuer decided to use it for the chronograph wristwatch the Swiss watchmaker launched in 1962. Immediately recognisable, this innovative new timepiece captured the energy and excitement of rally racing and was legible in any conditions. 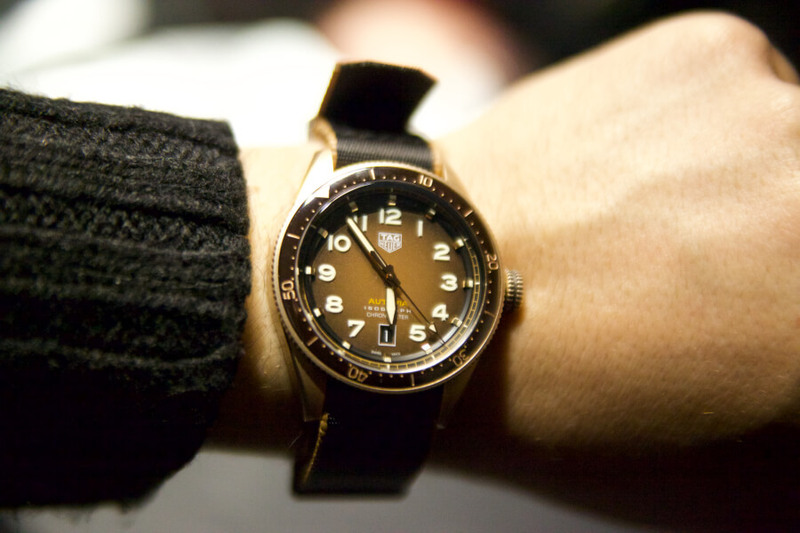 Popular among racing enthusiasts and armed forces around the world, the Autavia enjoyed great success and a sterling reputation until production ceased in 1985. 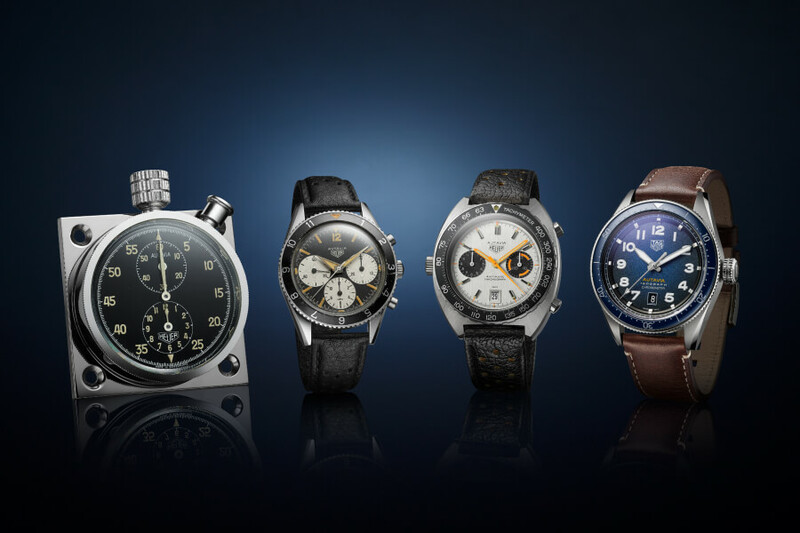 Today, the Autavia is being reintroduced as its own collection with seven references that have been designed with the adventurous and daring spirit the Autavia is known for. 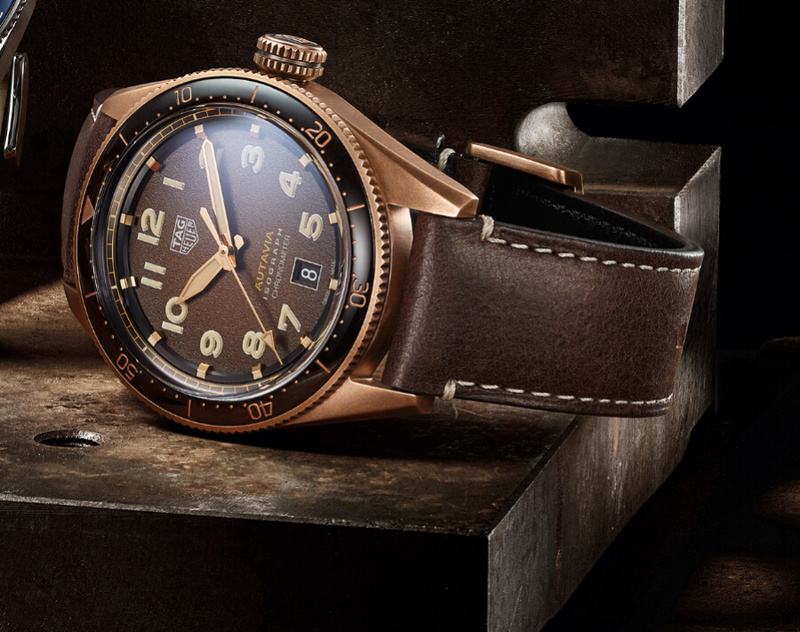 TAG Heuer’s stylish, cockpit-inspired watch features eye-catching elements that are rooted in the history of the line. 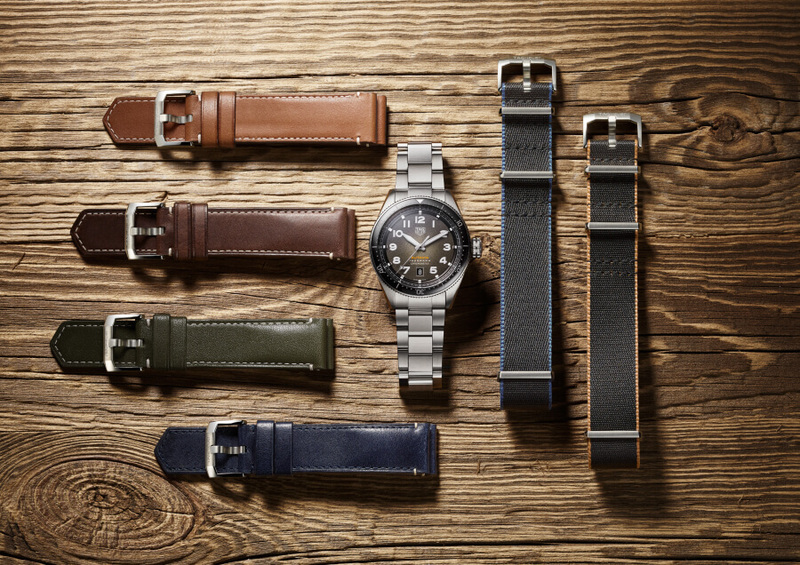 What fans loved about the original – its functionality, timeless style and numerous combinations – are also evident in the seven new models revealed at Baselworld. 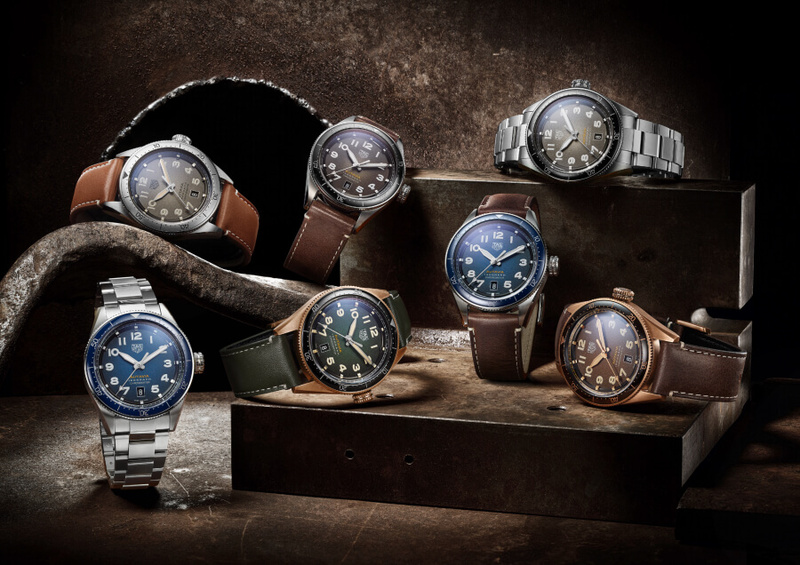 The stainless-steel Autavia 42 mm three- hand models feature the rounded first-generation Autavia case and bevelled lugs from the 1960s. 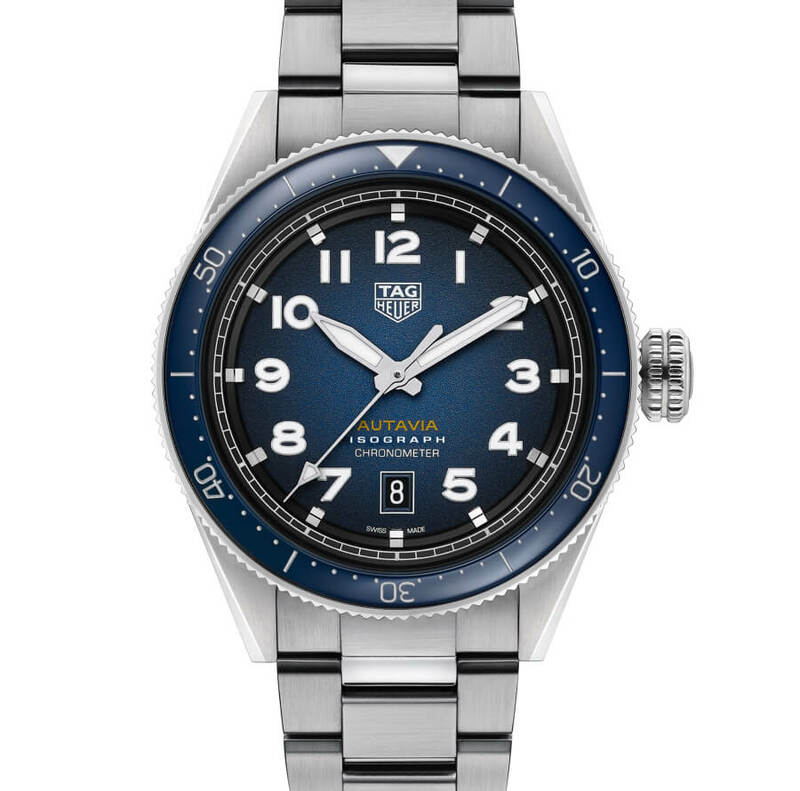 A bidirectional rotating bezel with a 60-minute scale in black ceramic, blue ceramic or stainless steel enhances the sporty look of the watch. 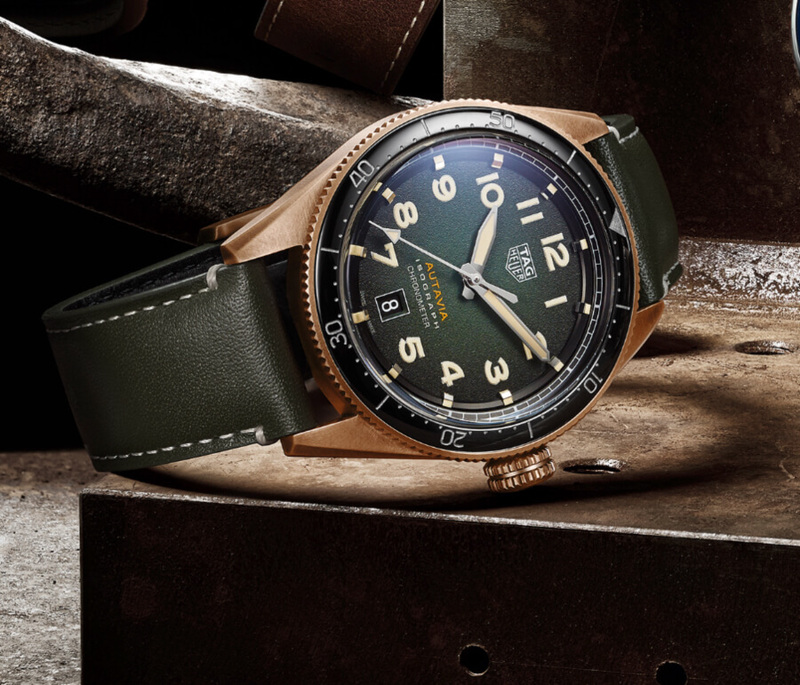 The XL crown takes inspiration from pilot’s watches and timers that used oversized crowns to make them easier to use while wearing gloves. 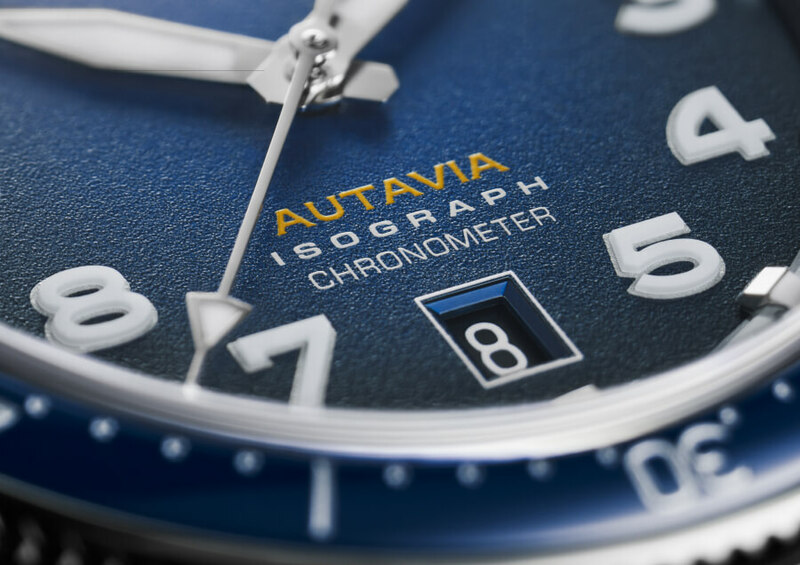 The original Autavia was also known for being highly legible in any conditions, and this is also the case with the 2019 versions. The hour markers and hour, minute and seconds hands are coated in SuperLuminova, making it possible to read the time even when adventure leads you into the dark. 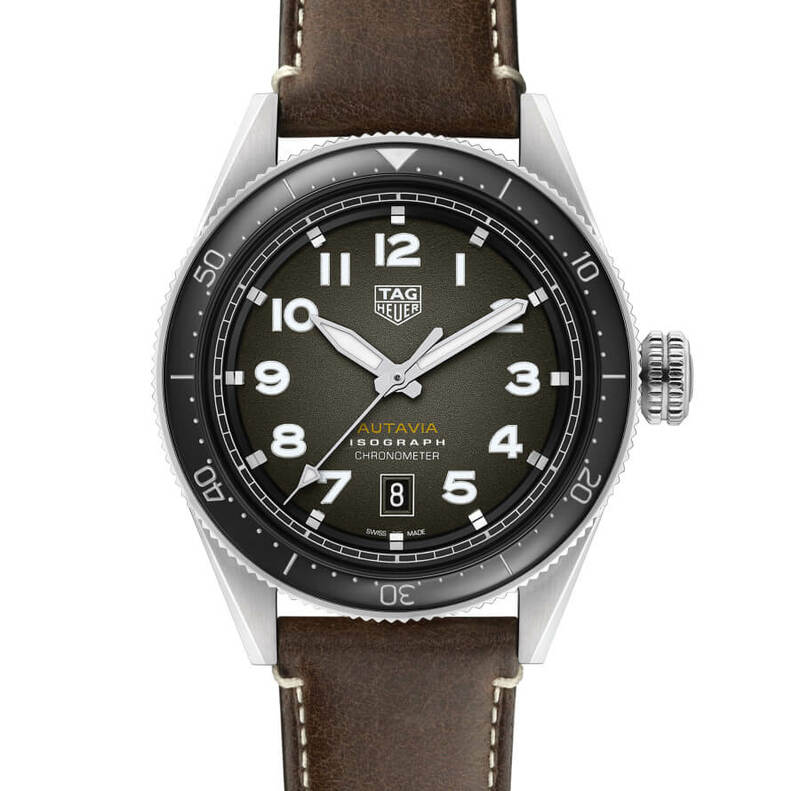 The smoked dial is available in black, grey or blue, and has a date window at 6 o’clock. 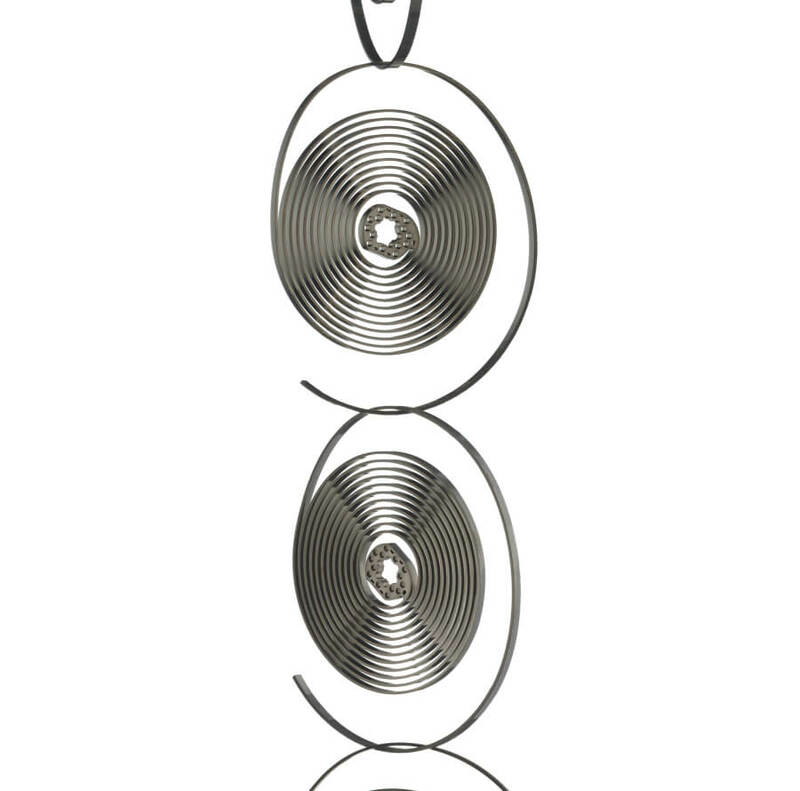 Known as the heart of the mechanical watch because of its importance in the overall function, the hairspring is the most difficult part to produce. 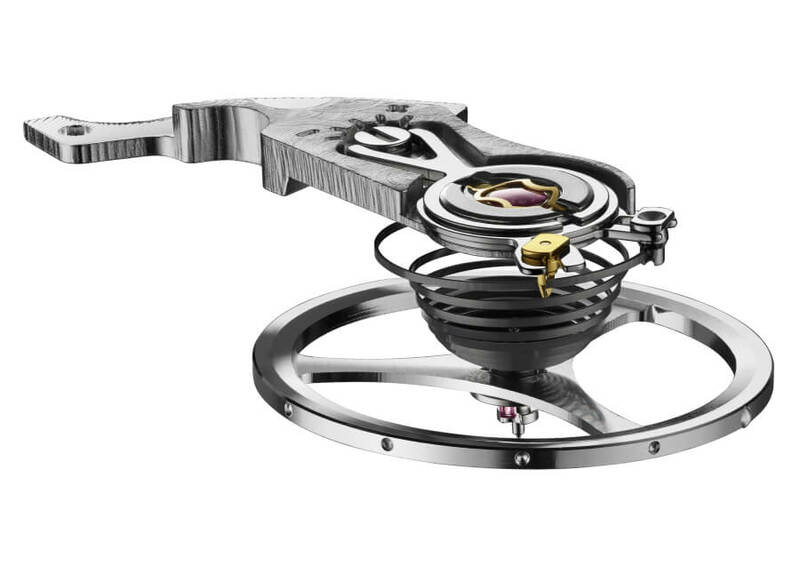 A team of TAG Heuer mathematicians, physicists and chemists are behind the creation of this newly reinvented hairspring. 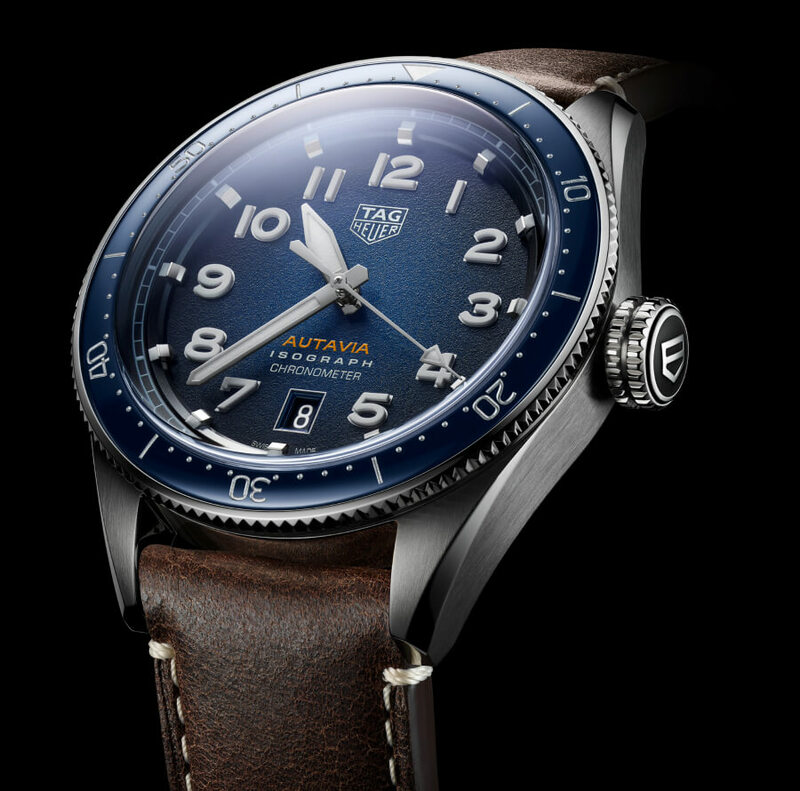 Not only does the carbon-composite hairspring shake up traditional watchmaking, it also improves the performance of watches fitted with the brand’s chronometer- certified movement. 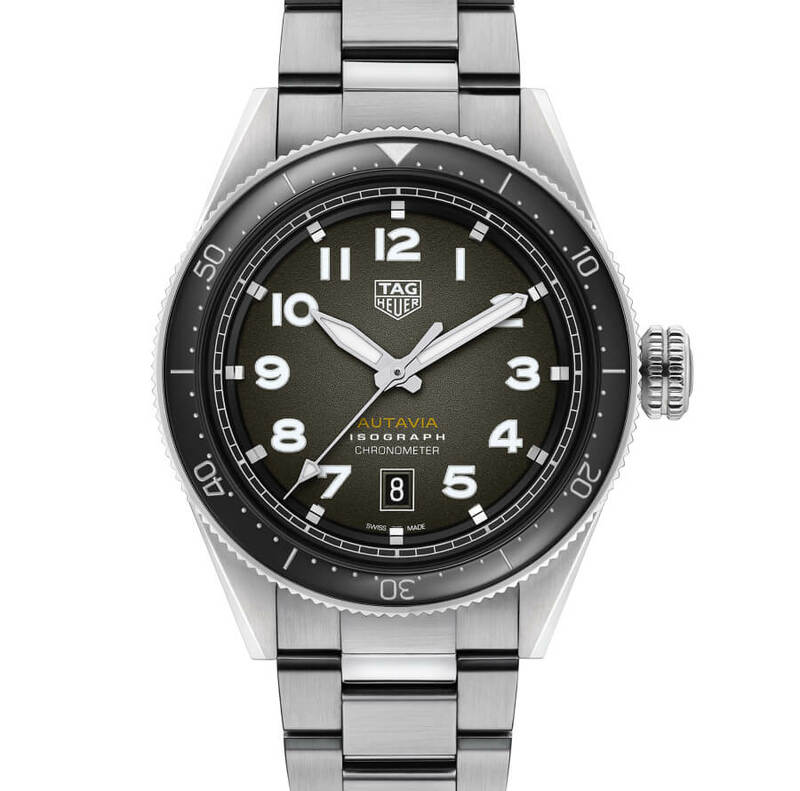 The key benefits of TAG Heuer’s carbon-composite hairspring include the fact that the lightweight, low-density hairspring is virtually unaffected by gravity and shock and is completely antimagnetic.